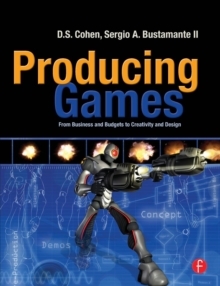 Master the secrets behind video game production - from concept to completion - with these comprehensive tips and tricks from two accomplished, working game producers. Discover how to lead a team, communicate effectively, budget, schedule, staff, and design quality next-generation games. Producing Games walks you through every stage of the production process with a focus on the part the producer plays at each phase.